There is a dearth of information on the web on Mount Sidley ascents. So I have undertaken some further research since my return from Antarctica and put together what I believe to be a definitive list of all ascensionists. This is set out below. The one qualification that I would make is that scientists funded by US, UK and NZ were prohibited from undertaking mountaineering activities unless necessary for the scientific purpose for which they were there. So it is possible that one or two unrecorded ascents could have been made, but I think that this is unlikely. 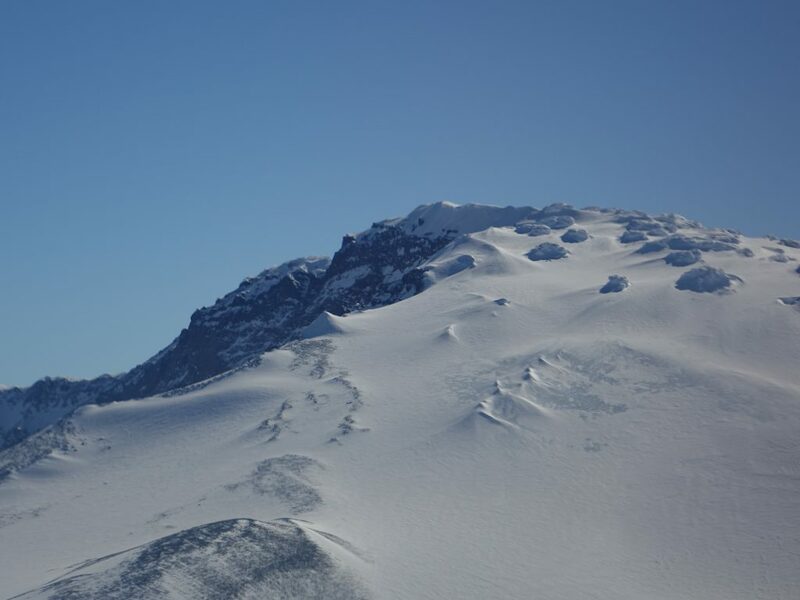 It is also possible that some of the scientists listed here who report that they have “climbed” the mountain may only have been on the upper reaches. In assembling this list I am grateful for the assistance of Dr Kurt Panter, Dr Nelia Dunbar, Christoph Hoebenreich (who was a guide on my expedition) and, through him, Damien Gildea and Mike Roberts and of Antarctic Logistics and Expeditions (ALE). As ever I am happy to correct any errors or omissions and if there is any other information on trips to this remote area beyond that in my previous blog, I would be pleased to receive it. In summary, the mountain has received 41 ascents from 39 different people. All expeditions to the mountain have been facilitated either by national scientific expeditions or by ALE.